Swiss Spirit Hotel & Suites Danag is located in a heart of the city,with modern facilities with the intent to deliver outstanding services that exceeds guest expectations. 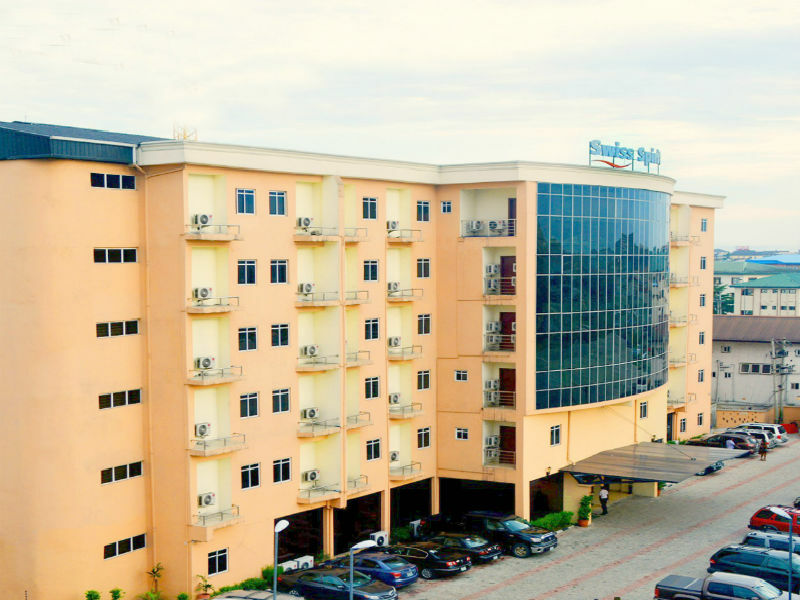 The hotel facilities are Swimming pool, Roof top bar and lounge, Restaurant & bar, Fine dinning, snooker bar and conference & Banquet halls.Swiss Spirit Hotel & Suites Danag boasts of an exquisite all day dining and coffee lounge venues. Guests can unwind and rejuvenate at the Inspirations gym. A number of distinctive meetings, conference and banqueting venues are available to accommodate from small to large events with state of the art technologies and tasteful catering services.